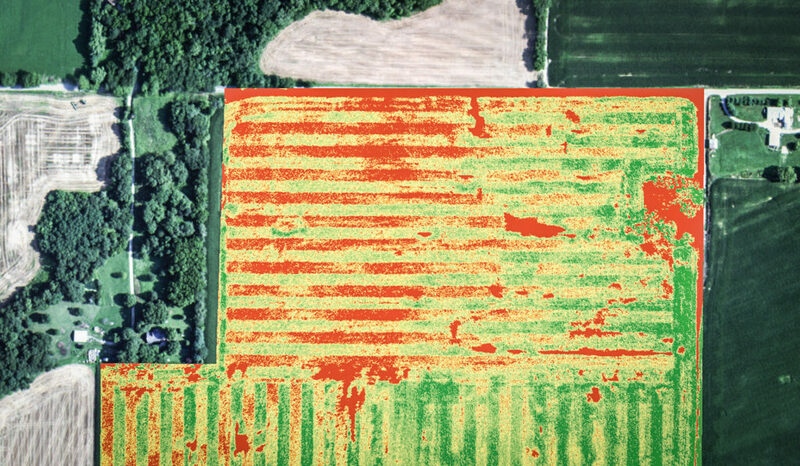 While unmanned aerial vehicles (UAVs, or drones), satellites and airplanes have the power to get up high, it’s the cutting-edge NDVI and other images they capture that really assist people-powered decisions on the ground and offer increasingly precise data throughout the crop cycle. 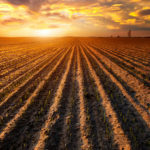 From plant population, weeds and soil compaction to nitrogen deficiencies, over-irrigation and pests, the powerful snapshots not only help pinpoint where those issues lie in a field, but why, and what solutions are possible. Each plant in a field is, in essence, its own sensor. Its unique surface and texture provide a sort of data signature in the form of reflected light. Multispectral imagery captures those reflections and, in turn, can provide insight to the health of the plant. But, he adds, that interest in the hardware has actually driven the research toward better imagery. 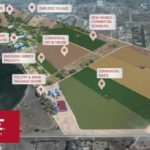 These days you’d be hard-pressed to find a university or equipment company not involved with some type of imagery or UAV research. 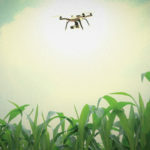 For the full, in-depth article, read the rest of Futuristic Farming online.